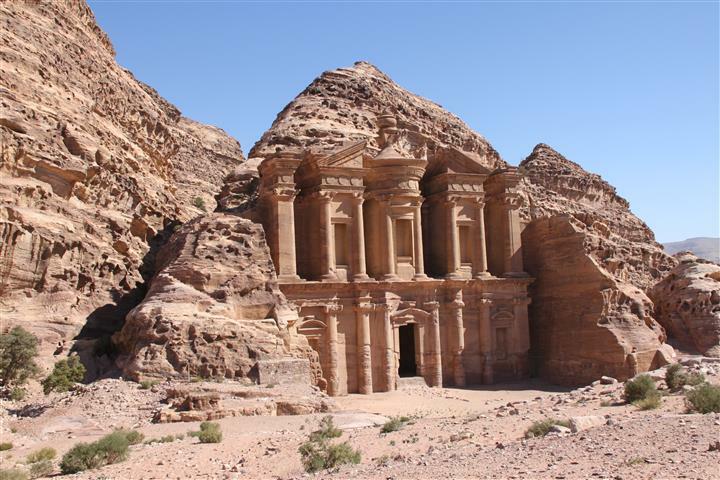 Enjoy 2 days touring Petra. 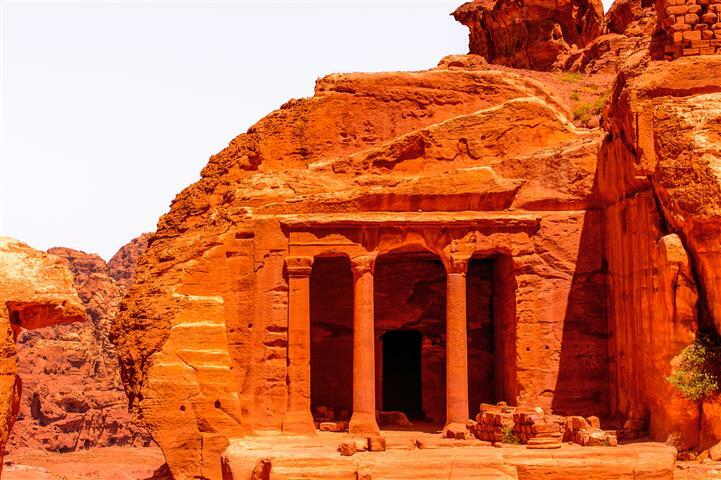 On the first day tour Petra with a licensed guide, and on the second day go back and tour on your own. This way you will get to see it all. 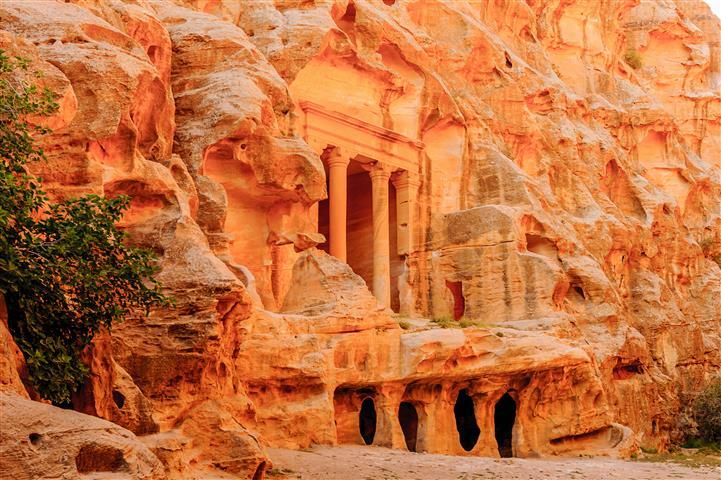 Tour Petra, one of the Seven Wonders of the World, the famous Treasury, the mourning halls, the Roman theater that could hold up to 4000 people, the temples, and the most amazing facades. At 04:50 there will be a transfer from your hotel in Jerusalem to the Sde Dov airport in Tel Aviv. 06:30 approximately will be the time of the flight. 08:20 a driver will be waiting to take you to the Arava border. 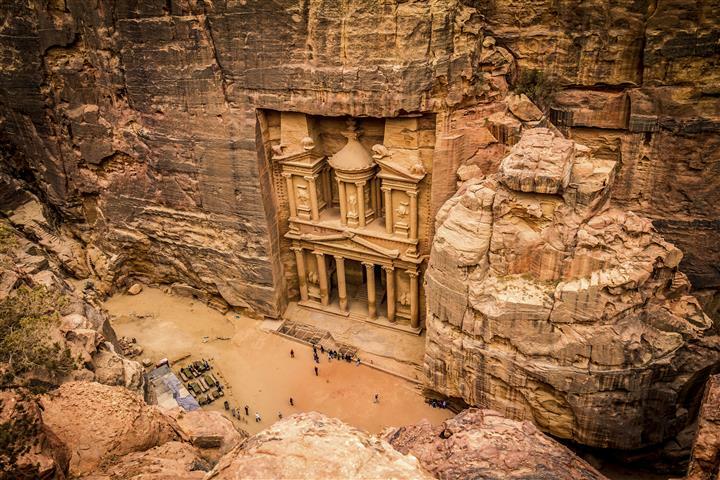 This is a free day to go back into the Petra site and tour on your own. 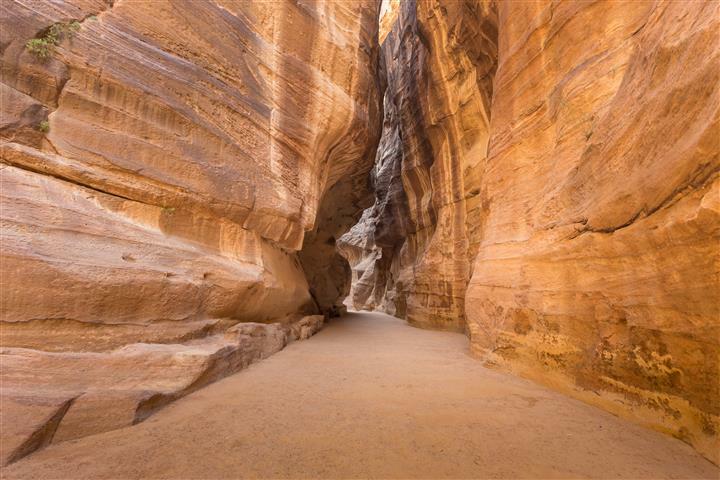 16:30 a driver will take you back to the Arava border.